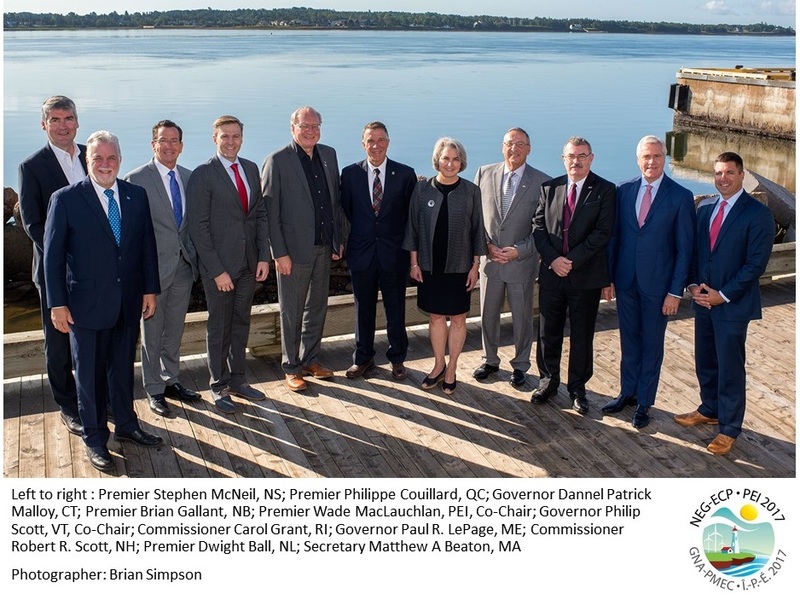 The NEG/ECP held their 41st conference in Charlottetown, Prince Edward Island on August 27-29, 2017. The following material from the conference is provided below. 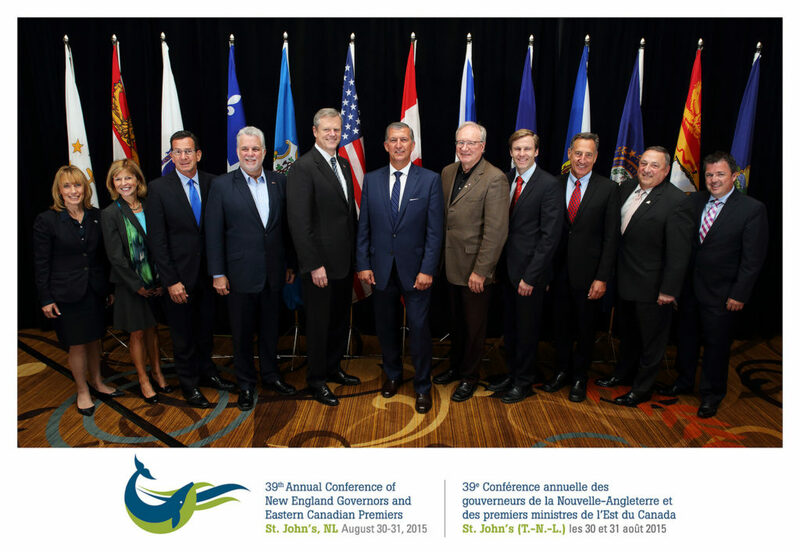 The NEG/ECP held their 40th conference in August 28-30, 2016 hosted by Governor Baker in Boston, Massachusetts. Material from the conference is provided below. The Economic Development Report is available here. 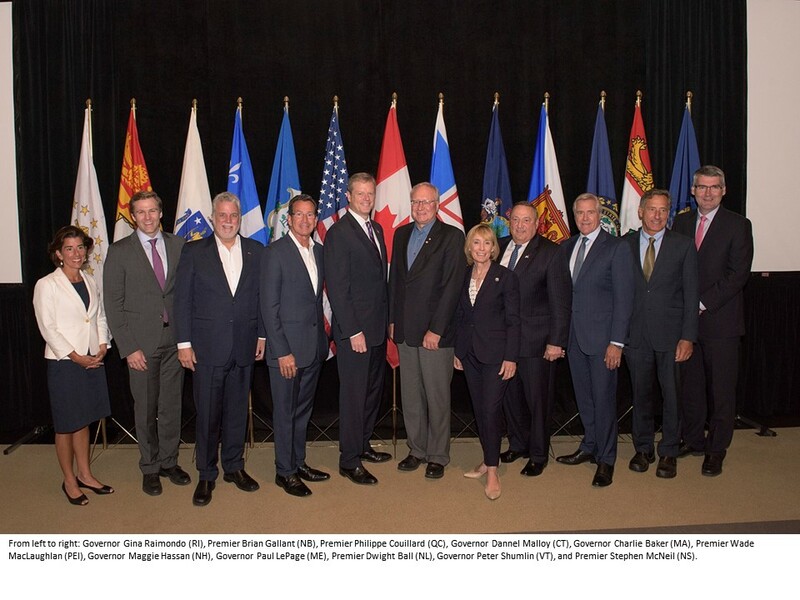 The NEG/ECP held their 39th conference in St. John’s, Newfoundland and Labrador on August 30-31, 2015. The following material from the conference is provided below. The final consolidated committee report is available here. Adam Sieminski, Administrator, EIA who discussed the region’s changing energy landscape. Jackie Janes, Assistant Deputy Minister, Office of Climate Change and Energy Efficiency, Government of Newfoundland and Labrador, set the stage for discussion of energy innovation for a low-carbon economy. Trevor Bell, Professor, Department of Geography, Memorial University of Newfoundland provided a brief and high-level overview of the science of climate change and its impact on the NEG/ECP region.